The thing I love about Jane Austen’s novels is that they’re not just one thing; just about any interpretation can’t encompass them, but has to leave something out. I’ll go out on a limb and say this attribute — complexity, if you will — is the main thing that propels a book from being merely good into greatness. Emma, for instance, is both a mystery and an ironic comedy, depending on the sharpness of the reader and whether it’s a first or second reading. And it’s about much more than whom Emma decides to marry in the end. Of course, all of Jane’s novels are romances in the structural sense, because they all feature couples achieving an apparent happy ending by getting married. But did Jane’s central interest lie in getting the couples to that point, or did she perhaps use the structure of the romance as a convenient (and sales-worthy) framework on which to hang the real business of her novels — social satire, moral lessons, skillful delineations of character, or the many other things you can say her novels are about? One clue that romance wasn’t Jane’s central concern lies in her famously off-stage marriage proposals. And surely, if she had been interested mainly in romance, wouldn’t she have given more of her heroines truly happy endings? By my count, only Elizabeth and Anne achieve this goal. The rest all have partners who are either too flawed or too sketchily drawn to be confident of their future happiness. So what’s the novel really about? I believe it’s about Emma’s moral improvement. The crucial moment is not when Emma realizes she loves Knightley, but the earlier moment when she publicly insults Miss Bates, and then realizes how terrible her behavior has been. She then behaves better, and we applaud her for it. 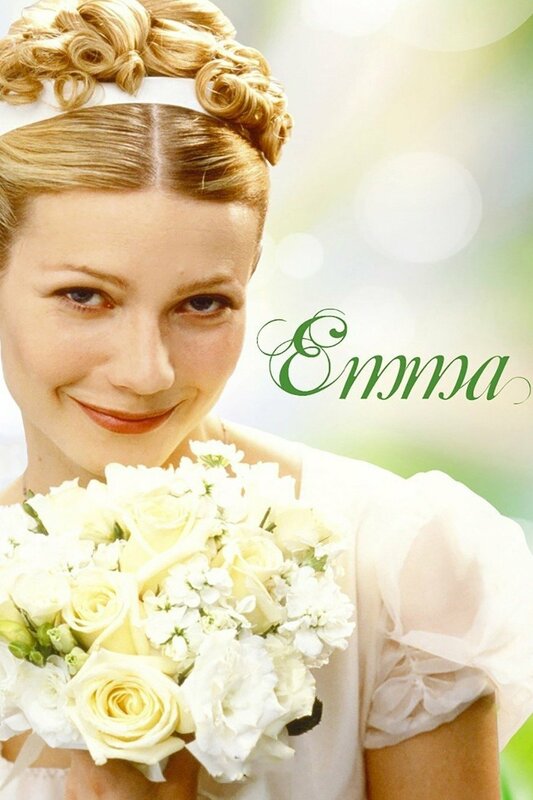 But perhaps this conflict and its resolution were too internal even for Jane, so Emma receives the external reward of marrying the most prominent bachelor in the neighborhood. Or maybe something far different even than this was going on, in Emma and in all of Austen’s novels. That’s the contention Helena Kelly puts forward in her critical reassessment of Austen’s work, Jane Austen, the Secret Radical. She holds that Jane’s novels were far from the politics-free comedies of manners they’re so often (sometimes derisively) reputed to be. Instead, in a milieu of political repression and censorship, Jane wove her political themes into the subtexts of her novels: feminism, abolition, class warfare, the succession of the crown, and more. Kelly’s book has had a mixed reception, praised in one Guardian review for its “beautifully precise close readings” but panned in another for errors and a lack of originality; the more recent US edition earned lukewarm praise from The Washington Post and at least one Regency history site found it a mixed bag. The Times Literary Supplement points to the previous writers who have covered this same ground. Kelly does seem to drive her argument a bit hard, over-interpreting in some places, and promoting what is clearly subtext to the dominant focus of the novels in others. Some of this over-statement might be written off as merely trying to distinguish her book from others in the marketplace. But she does make rather a lot out of Edward Ferrars cutting up a leather sheath made for holding a pair of scissors, and her Colonel Brandon will be hardly recognizable to most readers. Still, given that the popular conception of her novels seems to over-interpret them the other way, as mainly or exclusively romances (surely the reason P&P, her most clearly romantic novel, is also her most popular), it’s good to have this antidote. Even if these are old arguments within Austen critical circles, they were new to me; it’s good to have them rounded up in one place. And much of the information Kelly brings to bear on the novels is illuminating, guaranteed to make the modern reader see them in a new light. Where I had always thought Northanger Abbey was a light-hearted send-up of a naive reader’s misunderstanding of gothic novels (though not necessarily a send-up of gothic novels themselves), Kelly argues that it’s really about the fear of childbirth faced by all women contemplating marriage in an age when contraception was rare and frowned-upon, and when the risk of death in childbirth was incredibly high. I had always thought Sense and Sensibility was about exactly the statement contained in its title: Elinor’s sense (rationality) vs. Marianne’s sensibility (romanticism), with the complexity of the novel growing out of the fact that neither quite wins the day. But to Kelly it’s about how poorly women were treated by the men in their families, much of which was based on Austen’s own experience. Of course that’s there in the novel, and it’s a type of radicalism for which Jane has often been given credit. 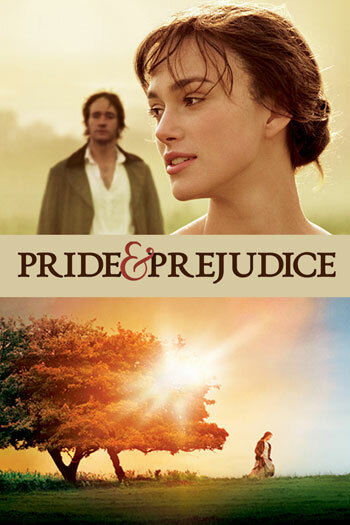 Like every other reader of Pride and Prejudice, I had recognized what a strong character Elizabeth Bennet is, fearlessly holding her ground against the socially superior Mr. Darcy. But Kelly argues that she is much more than this, given that the novel is set in the 1790s, a time of political repression and fear of the French revolution being imported to England. In this context, Lizzy thumbing her nose at the aristocracy, the clergy, and her own parents become almost revolutionary acts. One reason that both contemporary and modern readers might have missed such themes in these first three novels is that they were published so long after the periods in which they were written, and also in which they were set. But that wasn’t a problem with Jane’s fourth novel (in order of writing). Contemporary readers had no trouble catching the references in Mansfield Park, including the nod in the title to Lord Mansfield, who was credited with (perhaps inadvertently) abolishing the slave trade. The selfish Mrs. Norris echoes two real-life Norrises familiar to readers of the time, one an ardent anti-abolitionist and the other a defender of the Church of England, which itself was involved in and gave sanction to the slave trade. The novel met with critical silence and poor sales, Kelly argues, because it was seen as a broadside against slavery. And far from seeing Emma as mainly about the title character’s moral improvement, Kelly says it’s all about the physical “improvements” with which Knightley constantly occupies himself, to the detriment of the people of his parish. Knightley is an encloser, responsible for throwing the common people off of the commons. He adds to the misery of the poor cottagers even as Emma tries to help them, and his enclosures force the gypsies into the road, where Harriet Smith has her pivotal encounter with them. Perhaps Kelly’s strongest argument comes with her chapter on Persuasion. I just thought it was a novel about an intelligent and sensitive woman, strong enough in character to resist marrying for an estate and money, and fortunate enough to regain her lost love. But Kelly argues (persuasively!) that the novel is really about change, of all types: romantic, familial, geological, political, even medical. Nothing is stable in this novel, and death or accident constantly lurk. Jane commemorates the deaths of two of her closest friends in dates she carefully highlights. Anne’s peregrinations, almost entirely out of her control, mirror Jane’s own. These readings varied in force, and I’d say Kelly is strongest when treating Jane’s last three novels. But all of them help explain the aforementioned lack of truly happy endings; maybe Jane was hinting with these endings that the novels were really about much more than two people falling in love? Tom Bertram’s entirely non-canonical journal of his time in Antigua, from the 1999 adaptation of Mansfield Park (and available from propstore.com), showing the lengths to which film-makers must go to put subtext on the screen. But then, after standing on principal for so much of the novel, to marry the man who has been far from consistent in his treatment of her; the man who, as Kelly points out, in the end betrays all his pronouncements about becoming a worthy clergyman; and the man who belongs to a family that derives its wealth from a practice that Fanny openly questions, and which Jane takes pains to highlight — all of this is deeply unsettling. But what’s Fanny’s other alternative? To live with her impoverished and perhaps abusive family until her parents die and she’s cast out on her own without a penny? No, the ending just doesn’t sit well, and maybe Jane didn’t want it to. Maybe she wanted to lodge her readers firmly in the discomfort of knowing that even Fanny Price is forced to live hypocritically, just as all of England was in a state of hypocrisy toward both slavery and the church. That’s a pretty revolutionary move in what is supposed to be a light romance novel. And it’s what makes Jane great. In the end, despite its flaws, Kelly’s book achieved what I didn’t think possible: make me love Jane Austen more than I already did.